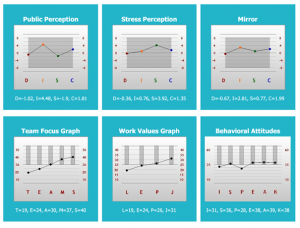 Benchmark identifies the key skills and behaviours typical for the best employee in a given post; it identifies those skills and behaviours which are important for employees in the given industry, so that they are successful from the first days of their employment in the company. 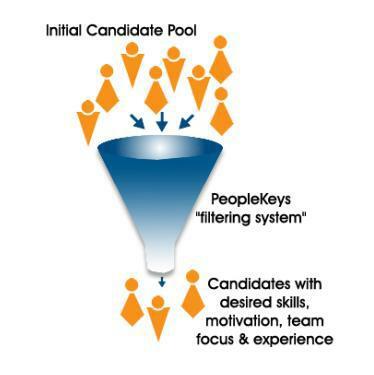 It is perfect as a pre-selection tool, as it significantly shortens the process of recruiting new employees or internal recruitment, it also works very well at the final stage of recruitment as a tool for final evaluation of candidates. 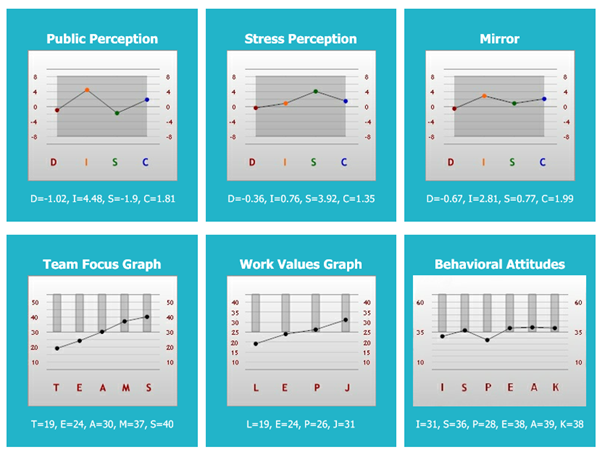 Benchmark, along with DISC or D3 (DISC/TEAMS/VALUES/BAI) assessments, makes it possible to recruit only those employees who posses certain qualities and skills included in the benchmark for a given position. It eliminates individuals who do not meet the employer’s criteria and thus eliminates the risk of the candidate’s subjective evaluation during the hiring process. We have a database of over 1200 benchmarks for positions in various sectors of the economy, ready for immediate use (over 20 years of experience in PK and Occupational Information Network). We also prepare custom benchmarks tailored to the individual needs of our customers.